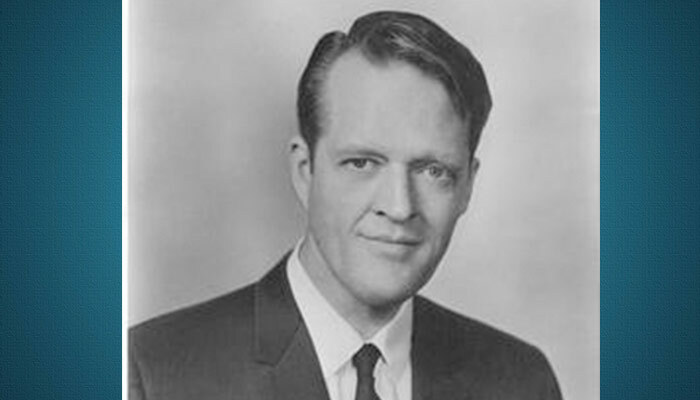 David S. King, was a House member back when civil-rights legislation was being debated and the U.S. space program was just beginning (he supported both). He grew up in politics. His father, William H. King, was a two-term U.S. House member from Utah and a four-term U.S. senator. He served for three years as the U.S. ambassador to the African island nations of Madagascar and Mauritius (he speaks fluent French, an official language there).